Looking to change the background of your photograph? Well, then you’ve come to the right place! Our “How to Change the background of Images with Helpful Methods” article will be breaking down 10 of the most helpful background editing programs in the market. Continue reading to find out more! 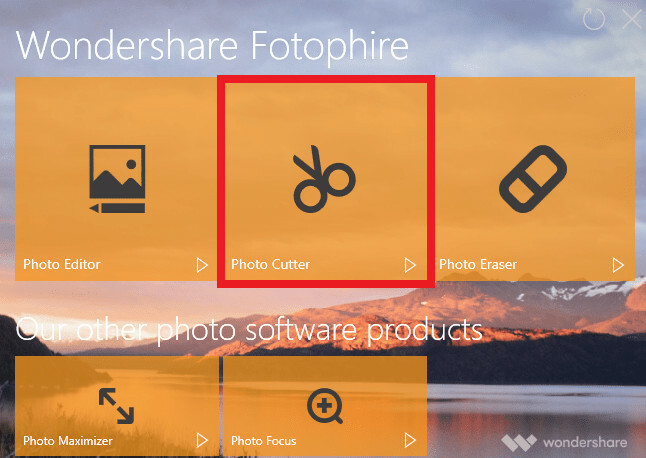 Wondershare Fotophire Editing Toolkit is the first program that we’re going to introduce to you. Now, if you’re looking to find out how to change the background of images easily, then this is your answer! The Fotophire Editing toolkit is a highly intuitive set of graphics editors that offer premium tools. 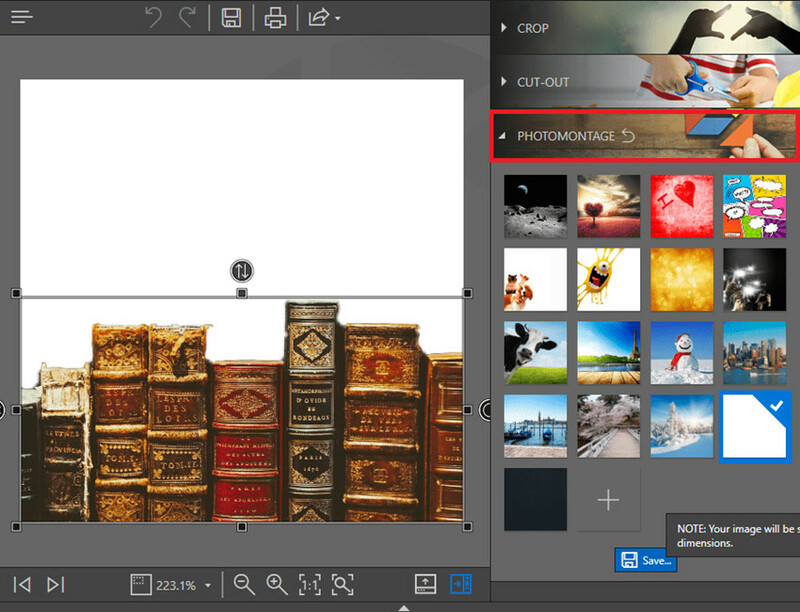 Change background of images using the PHOTOMONTAGE module. Crop the image into a set size. 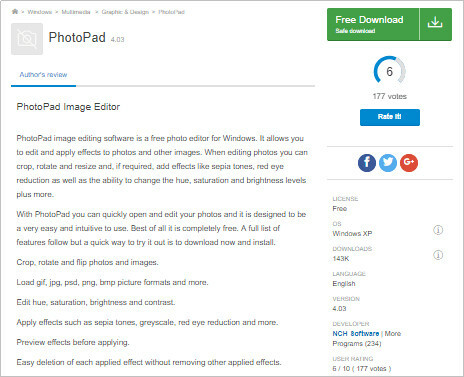 If you want to follow along with the Demo, you can do so by downloading and installing the Fotophire Editing Toolkit from their official website. The DEMO version is completely free. However, if you want to be able to use the program to its full potential, then you’re going to have to download the FULL Version. Once you have the program installed, then you’ll be able to finally change the background of your images. 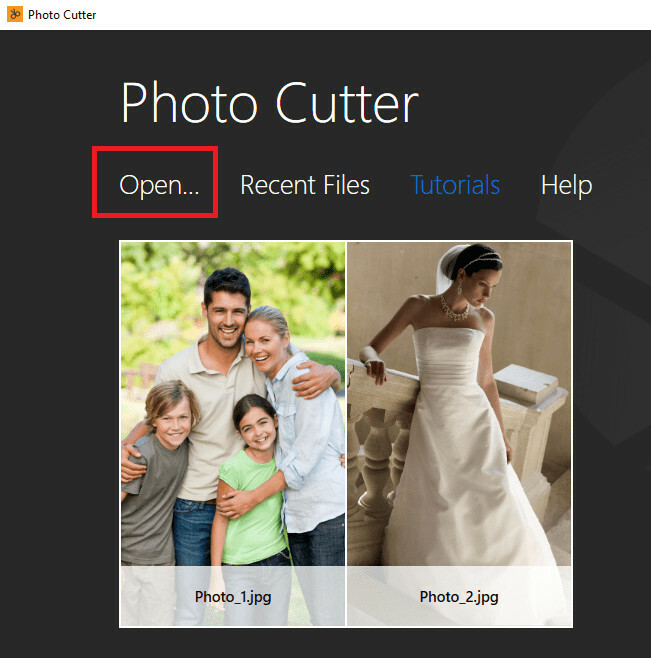 The best way to do this through Fotophire is by using the “Photo Cutter.” This is what will allow you to remove the background of your images and change it. Running the program should open up this menu (refer to the image down below.) Now, click the Open… button and choose the image that you want to change the background of. The next part will require that you familiarize yourself with a couple of tools. These are the tools that you’re going to use to erase the parts of the image that you want to change. As you can see from the image below, you can use these to differentiate the parts of the image that you want to remove and the parts that you want to keep. Brush Size: Change the size of your markup tools to get into tight spaces OR to cover more area. Erase Painting: An erase tool that will allow you to clean up the red and green marks. Quality: Control the quality of the automatic clip by adjusting this slider. Edge Blur: Control sharpness/blur of the automatic clip. 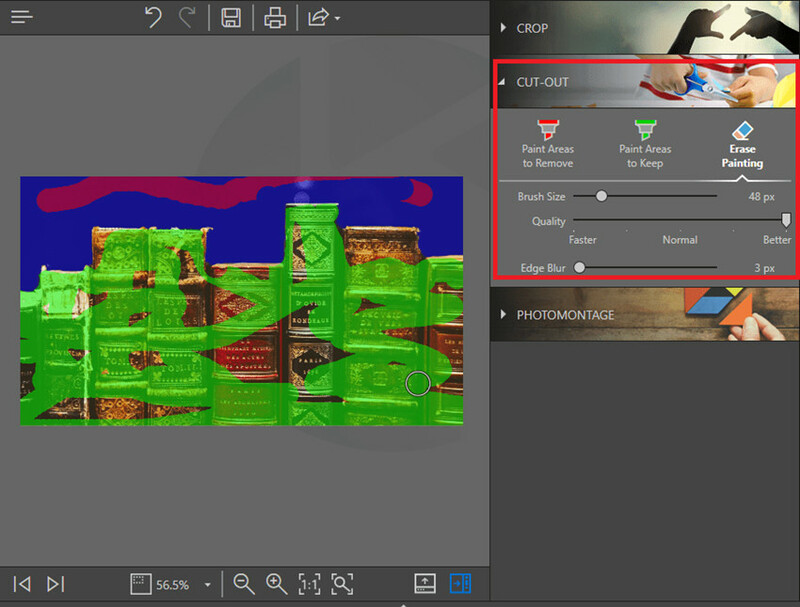 To answer the “How do I change background of images” question, the Fotophire Editing Toolkit offers the PHOTOMONTAGE tool. This will allow you to choose an image to use as a background. Tip: Either use one of the presets provided by Fotophire, or add your own by clicking on the + box. Now that you’re down changing the background of the image, you can save! Do this clicking on the Save icon on the top menu bar. 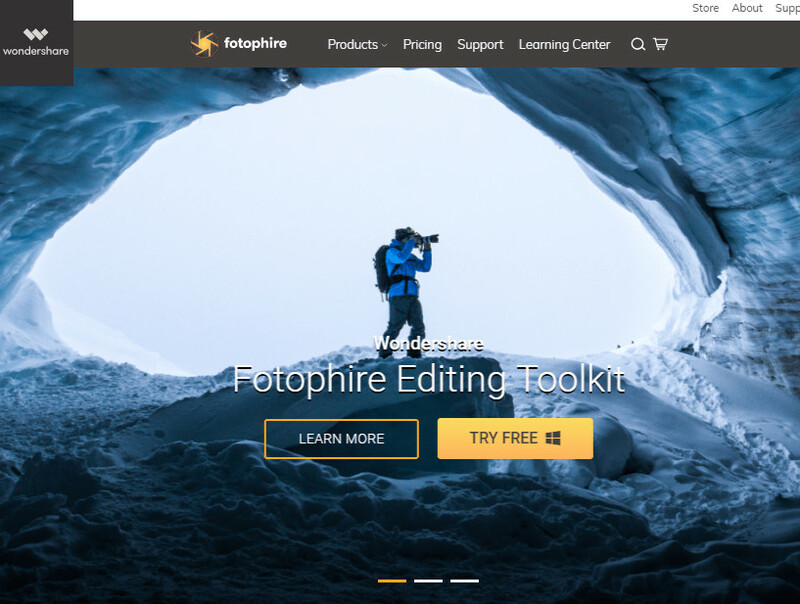 Tip: Purchase the FULL version of the Fotophire Editing Toolkit through their website to be able to use the program in its entirety. If you’re still not convinced, then check out the rest of the graphics editors that we list below. Each of these varies in price, tool selections, ease of use, etc. Give it a scroll, maybe one of these will catch your eye. 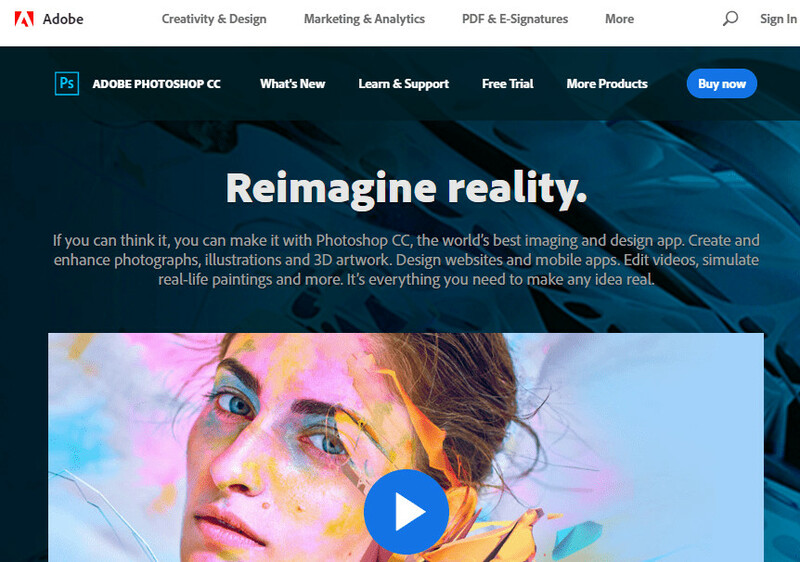 Adobe Photoshop is undoubtedly one of the best (if not the best) graphics editors for professional photographers. Some people might even call it the pioneer of all graphics editors. It offers a lot of premium tools — tools that will allow you to change the background of images with precision. However, it’s admittedly, pretty difficult to use. This is a graphics editor that was made specifically for background editing. It’s easy-to-use and has no limits — outside of the fact that it’s strictly for background photo editing. Now, the Teorex PhotoScissors is a part of a bundle that offers other graphics editors. However, that bundle is worth $119.99 (much more expensive than if you were purchasing the PhotoScissors on its own. This is a MAC only graphics editor that allows you to remove the background of your images and customize it with different shapes, texts, images, etc. It also features a “layers” option that will allow you to get detailed with your background photo editing and offers the automatic removal of the background of your images. 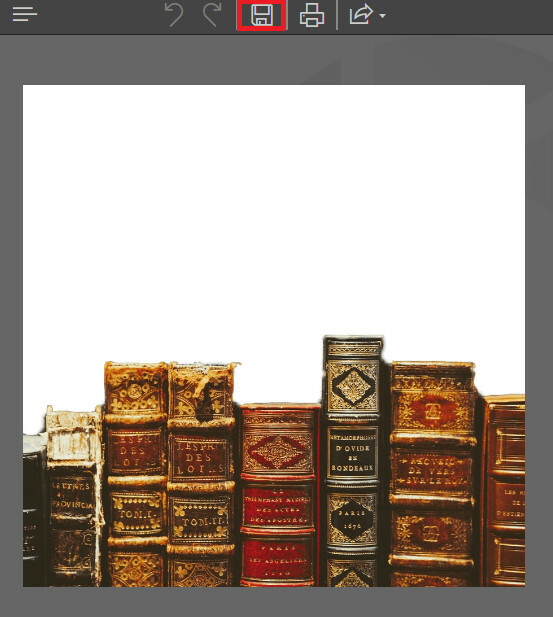 Customize the background of your images with shapes, texts, other images, etc. 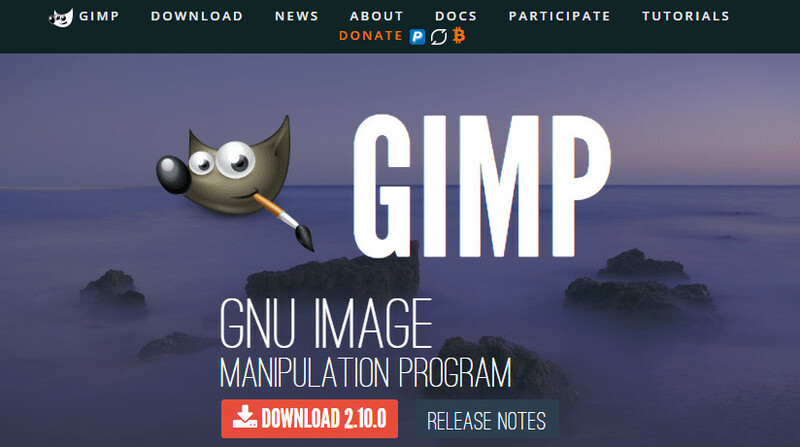 GIMP is an artist’s favorite. It’s a free illustrator program used by thousands of artists all over the globe. 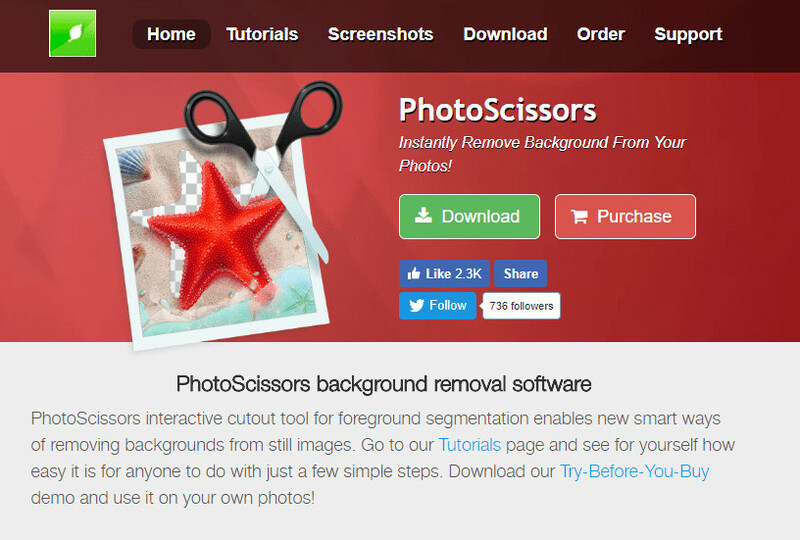 It’s made to be 100% user-friendly and offers the usual photo editing tools — including a couple of tools that will help you delete and customize the background of your image. 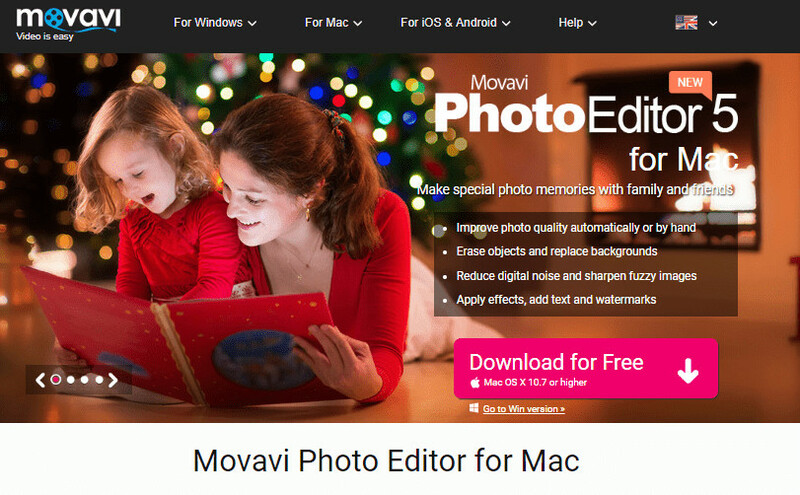 The next photo editor that we’re going to cover is Movavi. It’s a program that’s a part of a larger corporation, one that deals with a variety of other editing tools (video, photo, etc.) Movavi comes in a set, but purchasing the Photo Editing kit will allow you to change the background of images easily! The next background removal tool is the Super Photocut. This program is available only on Mac, but it does offer premium background removal tools that will allow you to customize the background of your images with another photograph. 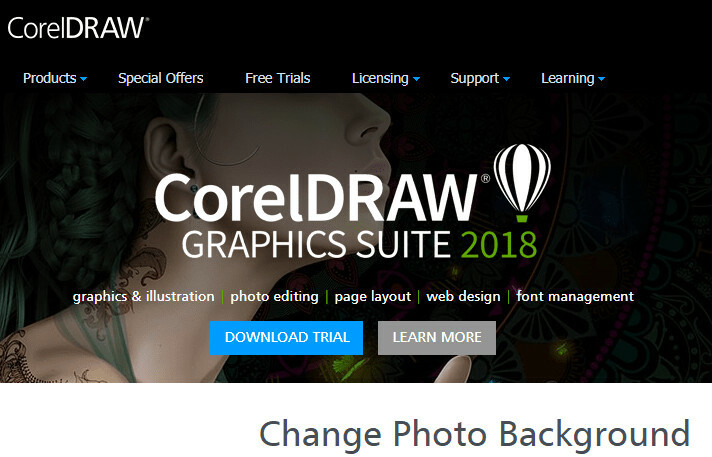 The next product that we’re introducing is Corel Draw. Now, this program is very expensive. Almost as expensive as Photoshop! That’s one of the reasons why it falls so low on our list. However, it does offer fairly detailed background editing tools. PhotoPad is a lesser known graphics editor. However, it does allow you to change the background of images. The interface is easy to use, and the program is completely FREE. 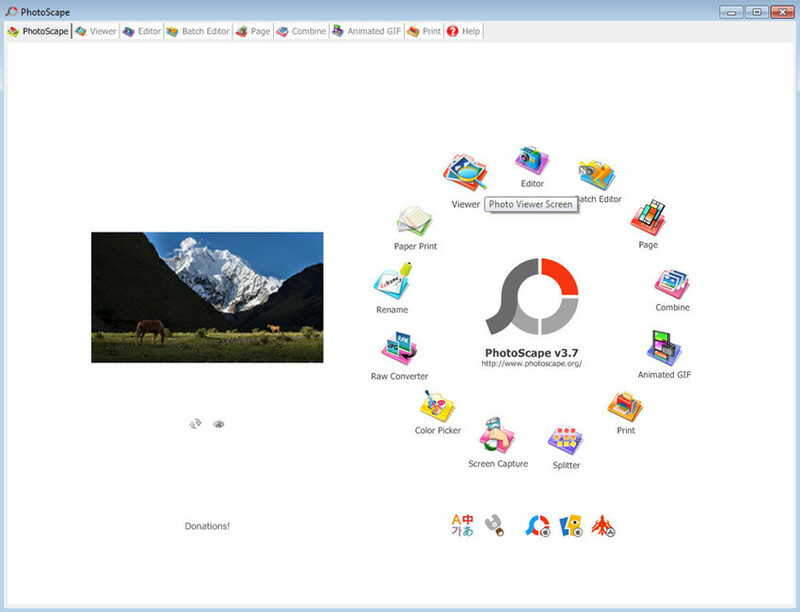 PhotoScape, much like the previous program, is free-to-use. Of course, because it offers its features entirely free, it’s not as heavily loaded as other programs. It could have certainly done better as a graphics editor. There are tons of different programs that you can use to change the background of your images. However, the best one has to be the Fotophire Editing Toolkit. This software is easy-to-use and offers a lot of premium tools (for a fraction of the cost and only for a one-time payment.) There’s no losing with this one, it’s definitely the most helpful method out there.